Hannah is a Foodservice Analyst at Mintel. 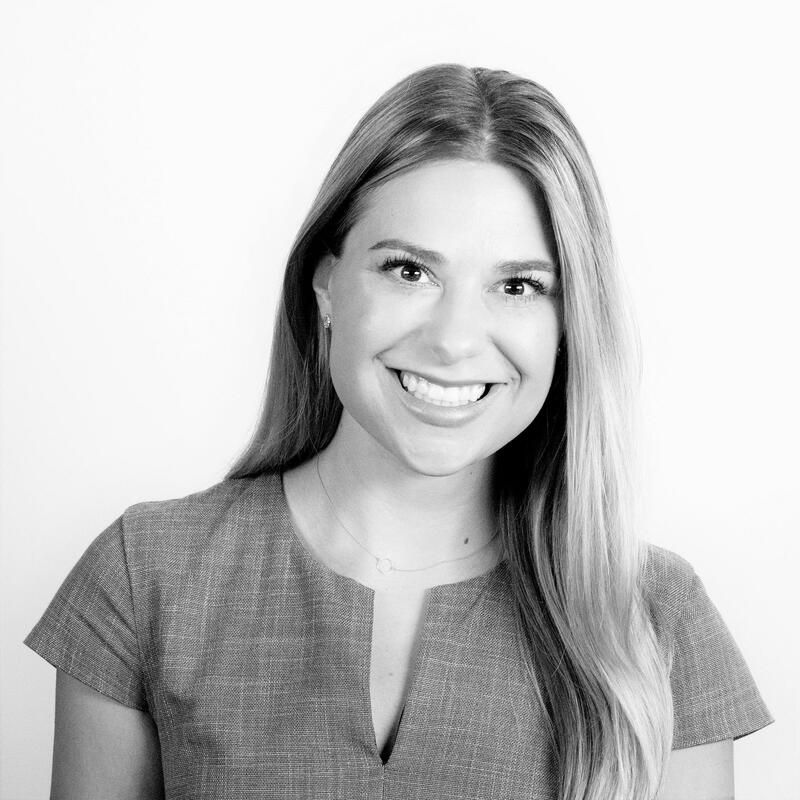 She creates US Foodservice Reports and is a registered dietitian. The advent of each new year brings an influx of resolutions by Americans to lose weight and shed leftover holiday stuffing. In 2019, there are more diets than ever to help them meet their goals from the trendy Keto, Paleo and Whole 30 regimens to the physician and dietitian-approved Mediterranean and plant-based approaches. This wide range of diets and eating manifestos has led to consumers having more personalized definitions of what constitutes as a “healthy” food. For example, fiber and protein-rich black beans are considered a menu staple for plant-based diet followers, but are off-limits for Paleo dieters. While the Mediterranean diet emphasizes replacing saturated fats with poly- and monounsaturated fats including olive oil and salmon, the Ketogenic diet advocates for consuming high concentrations of butter and red meat. Many restaurants have taken note of this trend and are catering to diners’ unique needs by offering specialized menus. Panera Bread‘s “Eat Well, Your Way” menu and online recommendations target diners looking for sodium conscious, gluten-free, protein-rich, nutrient-packed and plant-based options. Noodles World Kitchen (previously known as Noodles & Company) has taken a similar approach with its gluten-free, meatless, 500 calories or less, watching sugar and sodium-conscious menus. Restaurants are also providing recommendations for on-trend diets with Paleo as a menu item claim increasing 94% between Q4 2015- Q4 2018 on menus tracked by Mintel’s Menu Insights. 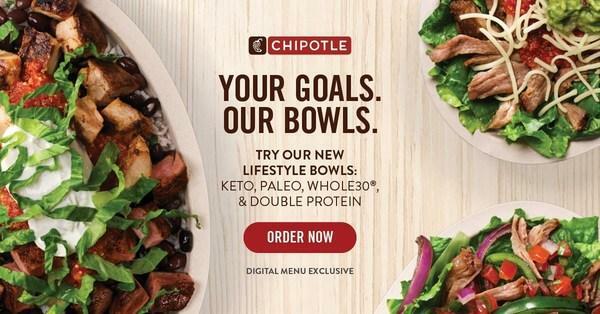 In January 2019, Chipotle introduced a line of “Lifestyle Bowls” to appeal to diners on following Keto, Paleo, Whole30, and other protein-rich diets. Double Protein Bowl: White rice, black beans, chicken (full portion), steak (full portion), red salsa, romaine lettuce and sour cream as part of the bowls. Red Lobster also appealed to diners at the beginning of the year with its January 4th email promotion outlining how existing menu items can fit into Keto, Mediterranean and Whole 30 diet parameters. Despite that it is now February and most resolutions have been disregarded, diet-specific menus are a winning strategy for restaurants all year long. Positive nutrition messaging can provide a “health halo” for a restaurant’s entire menu and overall brand. In addition, diet -specific menus highlight the wide range of healthy options available, with more than half of US consumers who have dined out in the past three months say that menus with healthy items beyond salads would motivate them to order a healthy dish when dining out, according to Mintel research on healthy dining trends.